Harmonix, those that are responsible for a series of Rock Band, have reported that they need help to start a Rock Band 4 for PC. The company has launched a crowdfunding campaign, hoping to raise $ 1.5 million by 5 April. The money will be used to run a toy Rock Band 4 on the PC. The Company promises that the PC version will be more complete than for the Xbox or the Playstation 4. First, it will support a mouse and keyboard, not just guitar controller. Although, I can work with a guitar and drum kit and microphone. In addition, Harmonix plans to work with Steam, allowing players to sell their own tracks for Rock Band 4. Previously, the company tried to do something similar through the Rock Band Network, but there was required and paid membership, and, in principle, the task was not tough. But to survive the Steam infrastructure. The moderation process promise to make this quick. After all, users still have to fill in the tracks in the Steam, so they were able to pass the test of holders. 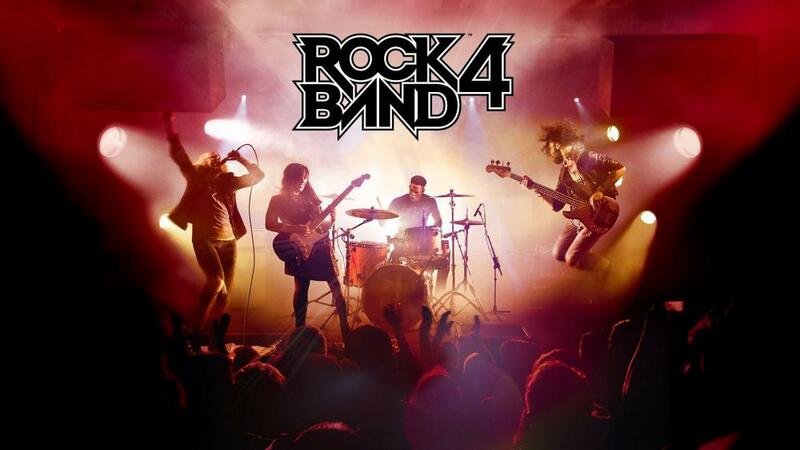 Get version of Rock Band 4 will be supporting Harmonix payment of $ 49. For that you get not only a copy of the game but 30 extra tracks and discounts on add-ons in the future. Additionally, Harmonix will give a toy A City Sleeps. You Can part with a sum of 99 dollars or even 150 dollars, if you want to see your name in the credits, and at the same time to t-shirts. The Campaign has gained more than 175 thousand dollars.